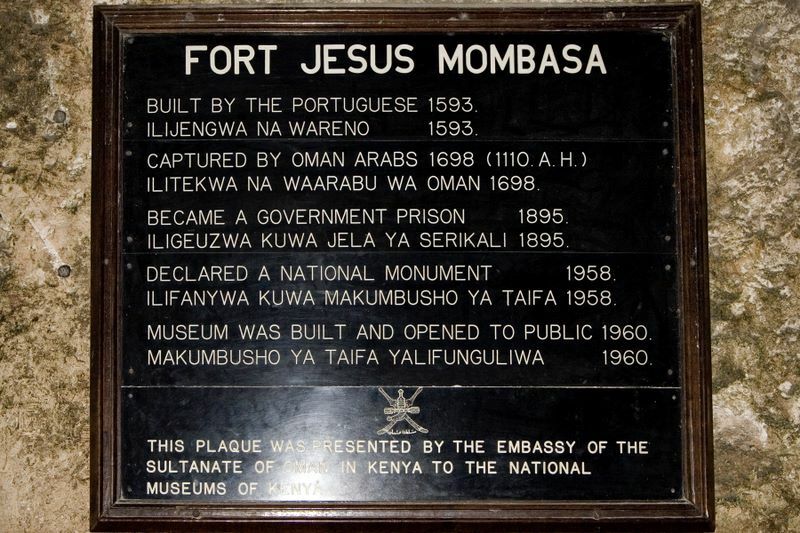 Fort Jesus, undoubtedly Mombasa’s most popular tourist attraction, is a monumental piece of architecture built in the 16th century from 1593-1596 by the Portuguese. Sitting on the edge of a coral ridge overlooking the entrance to the old port of Mombasa, the Fortress which was built to protect the Portuguese trade route to India as well as their vested interests in East Africa is now turned Museum, declared a World Heritage site by UNESCO in 2011 and one of the finest examples of 16th century Portuguese military architecture. Designed by Italian architect, Giovanni Battista Cairatiand and later dedicated and named “Fortaleza de Jesus de Mombaça” by the then-captain of the coast, Mateus de Mendes de Vasconcelos, the quadrilateral fort is comprised of four bastions; S. Felipe, S. Alberto, S. Mathias and S. Mateus and owes its existence to the Turkish raids of 1585 and 1588 which is what led to its construction. 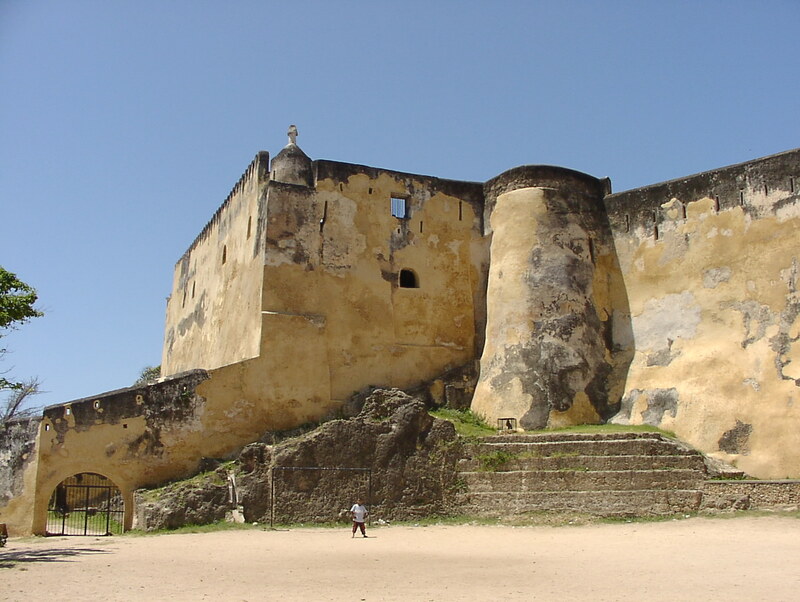 Since its erection, Fort Jesus’ control has exchanged hands numerous times in counting; In 1631, Sultan Muhammad Yusif baptized as Dom Jeronimo Chingulia entered the fort taking the Portuguese by surprise and killing the Portuguese captain, Pedro Leitão de Gamboa. He also then massacred the whole Portuguese population of Mombasa (45 men, 35 women and 70 children) and after two months of siege, abandoned the enterprise becoming a pirate. 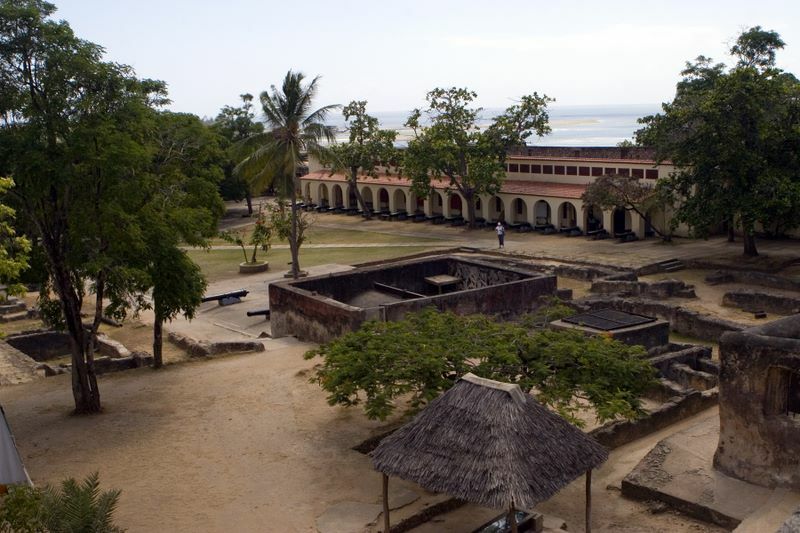 Right After sultan Dom’s departure, a small Portuguese force under Captain Pedro Rodrigues Botelho, that had remained in Zanzibar, reoccupied the fort. 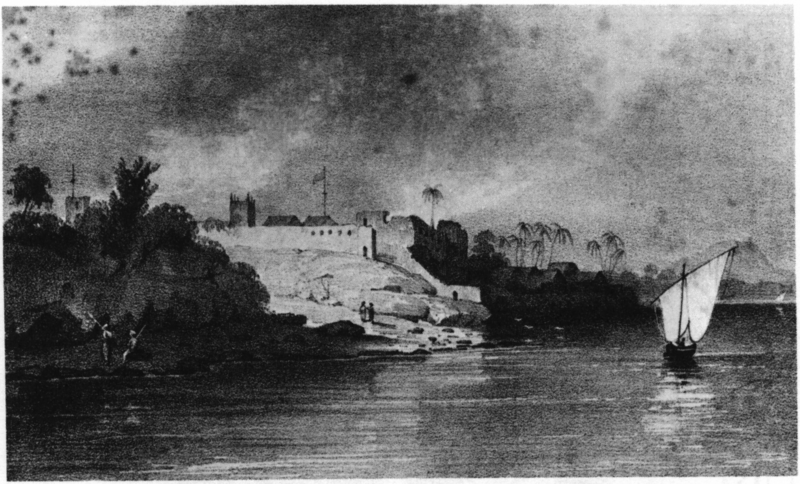 In 1696, Fort Jesus fell under siege from Omani Arabs but was easily relieved by a Portuguese expedition in the same year. 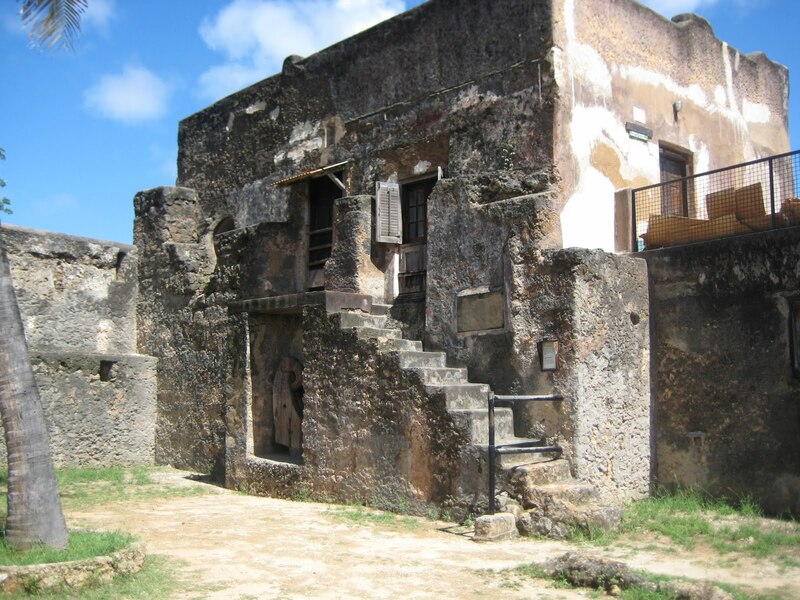 Unfortunately though, in the following months a plague killed all the Portuguese of the garrison (50-70 portuguese soldiers) and by 1697 the defense of the fort was in the hand of Sheikh Daud of Faza with 17 of his family, 8 African men and 50 African women. 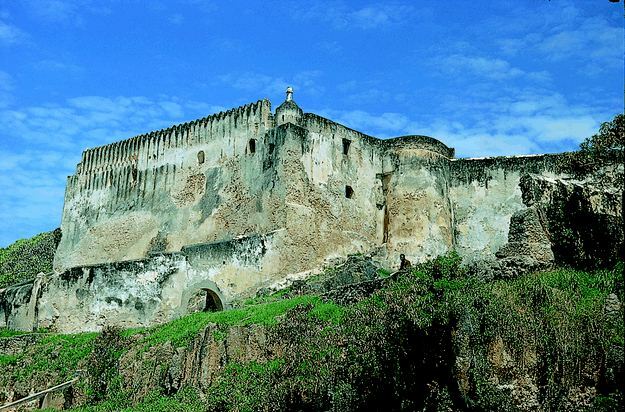 After several other sieges from then, the Omani Arabs successfully took over the fort and with this conquest taking the whole coast of Kenya and Tanzania with Zanzibar and Pemba under their control. 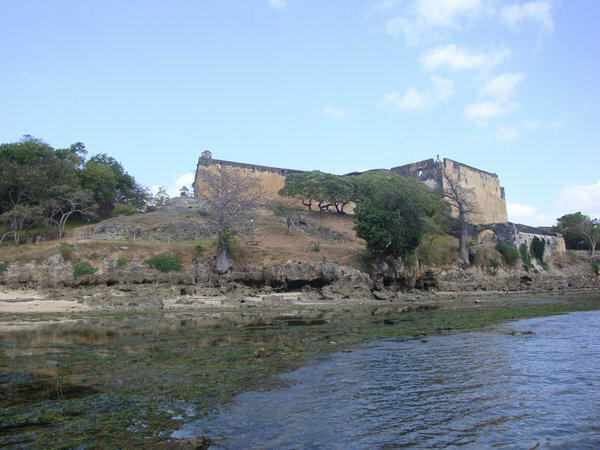 The fort had clearly become a vital possession for anyone with the intention of controlling Mombasa Island or the surrounding areas of trade. 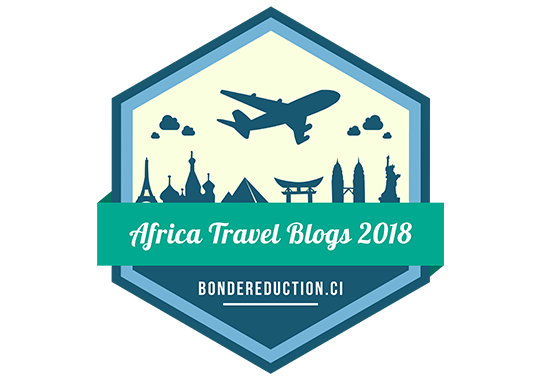 The struggle didn’t just end there though, the Portuguese were not one to accept defeat so easily as they retook Fort Jesus in 1728, when the African soldiers mutinied against the Omanis; a take over that didn’t last so long unfortunately. 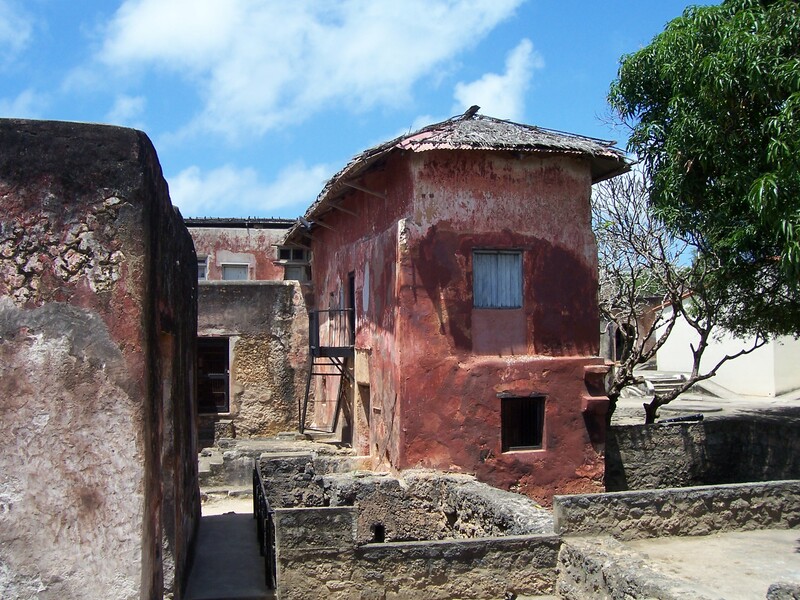 Tables turned the following year when the Mombasa locals revolted against them and put under siege the garrison. 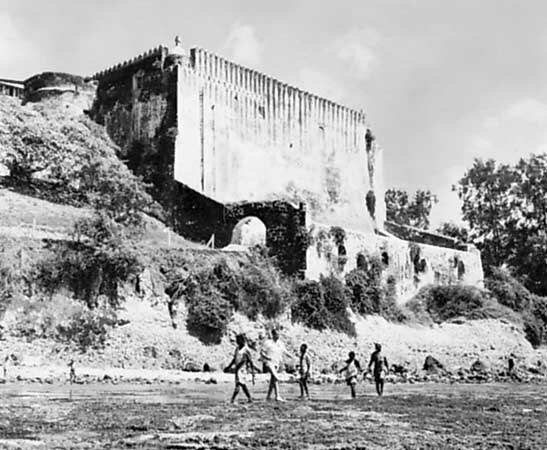 Years later during colonization, the British used the fortress as a prison, until 1958, when they converted it into a historical monument. 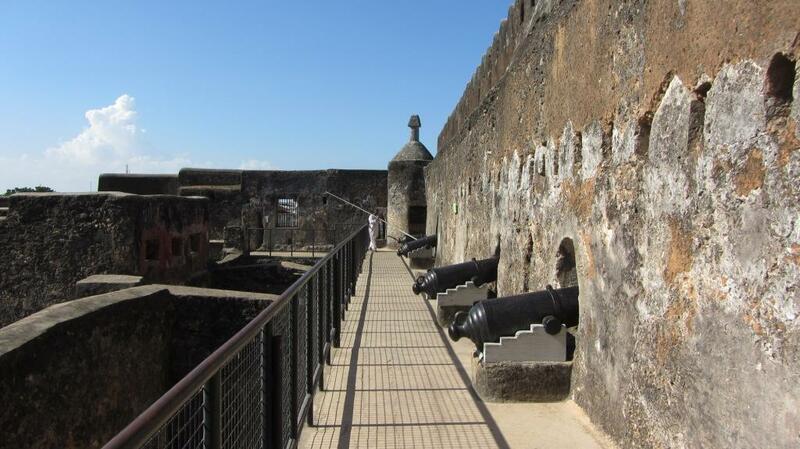 Today, visitors get to explore the gun turrets, battlements and houses within the walls of Fort Jesus. The national monument combines Portuguese, Arab and British elements, representing the major powers that held it at different times in history. 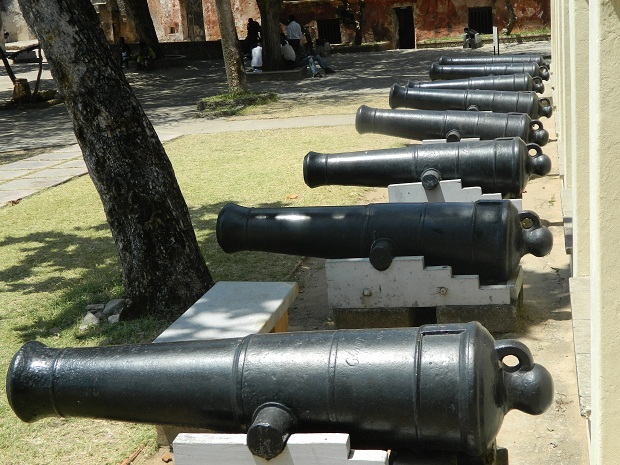 The presence of the Portuguese and British is felt through their respective cannons; The Portuguese cannons had a range of 200 meters and are longer than the British cannons which had a range of 300 meters. 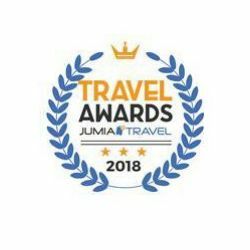 The Omani Arabs on the other hand, left their mark throughout the fort with numerous Koran inscriptions showcased on the wooden door posts and ceiling beams whereas a former meeting hall supported by 5 stone pillars to the ceiling portrays their Muslim tradition of 5 pillars. Those interested in learning more about the struggles that the fortress has housed over the years will be delighted by the spectacular sound and light shows hosted by the fort 3 nights in a week. On the night of the show, visitors are welcomed into the Fort by guards in flowing robes brandishing flaming torches. They are then led to a specially designed and choreographed show that uses lights, sound effects and costumed actors to bring to life the long and turbulent history of the Fort. After the show, the visitors are treated to a candlelit dinner in the open courtyard of the Fort, under the stars. 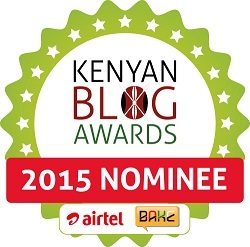 The sound and light show can also be combined with a sunset dhow cruise on the Mombasa harbor.